Finally... a designer on-line shopping service that lets you bring the dressing room home. See you later, Oxford Street! So here's the dealio. This new exclusive service is from My-Wardrobe.com and it's called my-dressing room. It's a try-before-you-buy service that allows you to shop from home, try at home and return from home. Here's how my-dressing room works. You visit My-Wardrobe.com and order up to £10,000 worth of clothing (if you are a Black Tier Member). Go crazy, choose whatever your heart desires. You are only limited by the stock and your imagination. The site is super easy to use as you select items you love and the items are automatically added to your cart in the size you have pre-set. 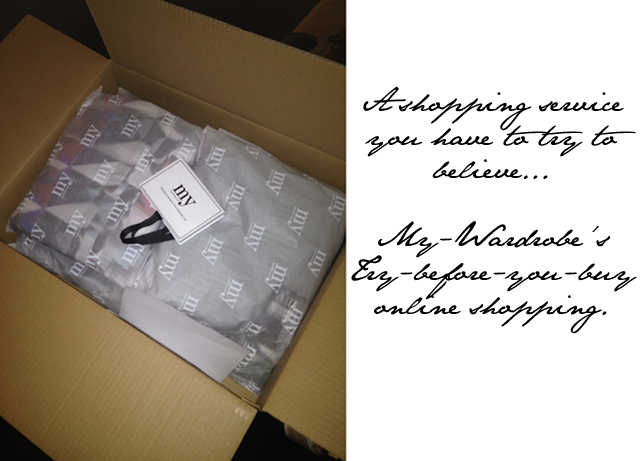 Once you've selected your pieces to try on, the items are packaged up and sent your way. You give My-Wardrobe your credit card details and they place a hold on your card based on the value of clothing you are having sent your way. Here's the good part - they don't actually charge your card, which in the end makes the process of returns that much simpler. When the clothing arrives, and trust us when we say it's speedy (same day people), you have up to seven days to prance around in front of the mirror in that favourite dress or super lux leather jacket. My-Wardrobe then sends you a reminder email asking you to let them know what you'll be keeping and what you'll be returning. They then send a courier out to collect your unwanted goods and you get to keep your fancy new pieces, which are then charged to your card. Bottom line is this... you don't have to leave the house, not to shop and not to post things back. The service starts and finishes at your front door and we've got to tell you, it's one of the finest shopping experiences yet to be had. 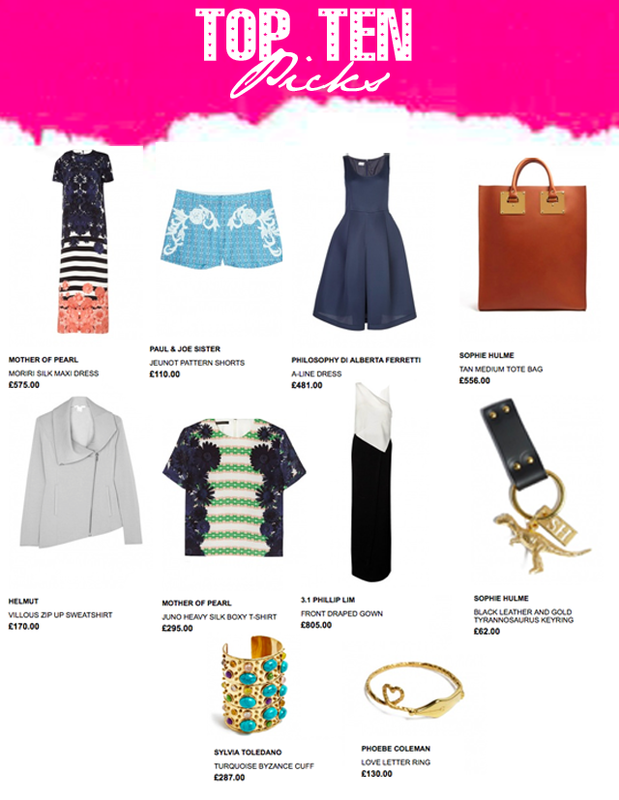 We put it to the test in preparation for a big glitzy trip to Dubai and we ordered the following (all in stock now)... Basically our top ten picks from My-Wardobe.com. Fashion Foie Gras worked in collaboration with My-Wardrobe to trial My-Dressing Room.